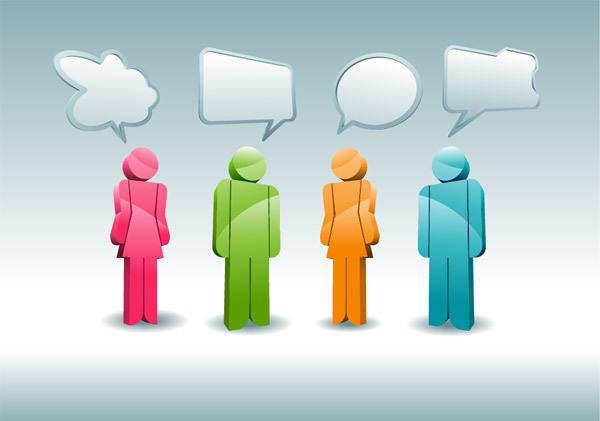 Home » Science » Why is it that Humans Can Speak? Of all the things that define us as humans there is surely one remarkable thing that marks us out from other life on earth – language and the ability to communicate via speech. We may never know for sure why humans evolved the capacity for speech but nevertheless scientists working with songbirds believe that they have uncovered the genetic basis of the human capacity for speech. Biologist Sebastian Haesler and his colleagues have shown that a gene called FoxP2, which is expressed in a part of the songbird’s brain known as area X – catchy name ! – is essential for young birds to learn their songs. They have found that levels of this gene increase during the time when the birds are acquiring and adapting their songs. So to find out whether the gene is actually responsible for the process these cunning scientists made a genetically modified virus containing the genetic ‘mirror image’ of FoxP2. When this virus was injected into a young bird’s brain it had the effect of switching off the FoxP2 gene and preventing it from being expressed in that part of the nervous system. 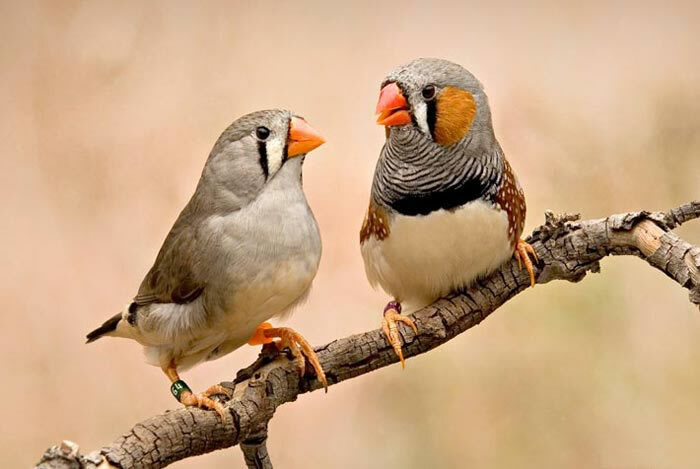 Subsequently when the team then injected young, 3-week-old zebra finches with the virus and then paired them up with an older ‘tutor’ bird they managed at best to learn only incomplete and inaccurate versions of their teachers’ songs. Un-injected control birds, or birds injected with a virus that left the FoxP2 gene unaffected, imitated their tutors much more faithfully. The results achieved with the zebra finches bear a striking similarity to a human condition that is caused by inheriting a defective version of the same gene that was knocked out in the birds – that is FoxP2. Subjects with the condition have difficulties with the production of fluent speech and grammar, suggesting that the present study might hold the key to better understanding the neural basis of how we learn and produce language. So, when it’s all said and done, it looks like it’s all down to FoxP2 in area X – which, to me, sounds like a good basis for a script of a conspiracy theory B-movie!